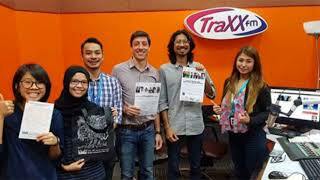 In conjunction with the 10th KLEFF, Mok Yi Ying (KLEFF Festival Manager), Ashaari Rahmat (General Manager of Poptani Asia) & Stefano Savi (Global Outreach and Engagement Director of Roundtable on Sustainable Palm Oil) were on Traxx FM on October 10. 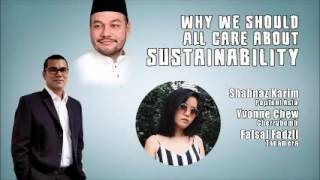 Listen to the podcast now where they discussed KLEFF, sustainability in the palm oil industry as well as food consumption and production in Malaysia. 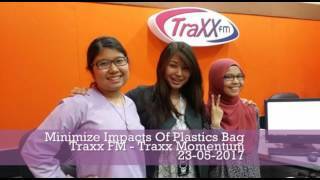 Traxx FM Traxx Momentum 23 May 2017 Environmental NGO initiates Green Ramadhan Social Media Campaign to reduce Malaysians’ impact on the environment. 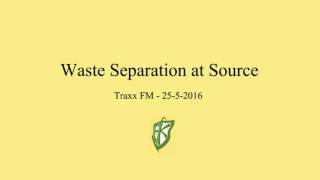 Recently an interview was conducted live on Traxx FM on the topic of waste separation at source. 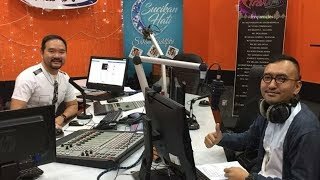 Interviewed on national radio was Puan Yasmin Rasyid, president of EcoKnights, with Dr Hardic Kaur from UiTM and also Puan Faridah binti Bahara Nordin, Pengarah Bahagian Penguatkuasaan dan Kawal Selia, Perbadanan Pengurusan Sisa Pepejal dan Pembersihan Awam (SWCorp). 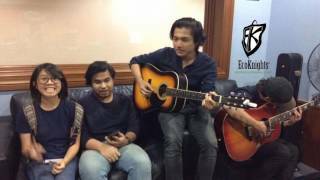 Check out a podcast of the radio interview here. 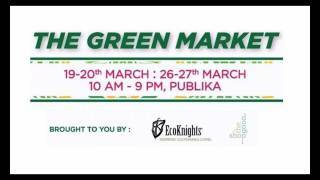 EcoKnights and the Good Shop with the support of MAP Publika are organizing the third Green Market from March 19th to March 27th 2016. 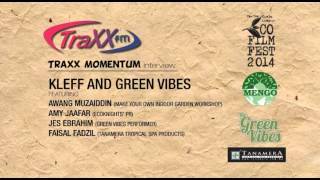 Here's a radio interview on Traxx FM where Yasmin (EK) and Eena (TGS) shares what's in store for the Green Market. 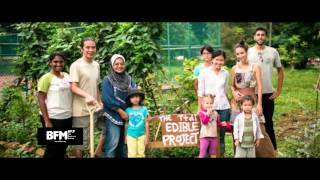 Gardens In The City׃ Part 2 Why Urban Farming Is Good For The Environment And Your Wallet? 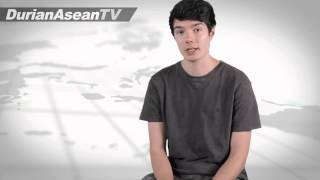 What is Urban Farming? 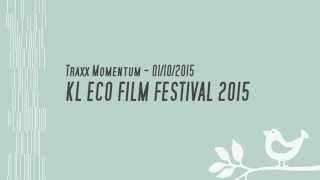 And how does urban farming benefit the environment and your wallet? 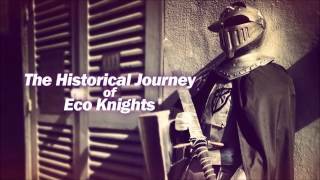 Tune in to this Durian Asean radio interview with EcoKnights and PopTani to find out more. 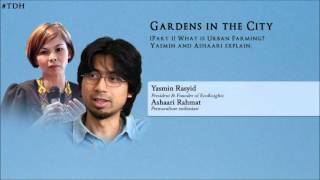 Gardens In The City׃ Part 1 What Is Urban Farming? 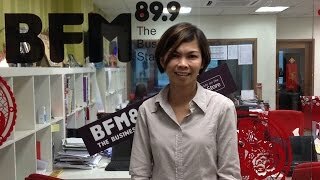 7th January 2016, Petaling Jaya -- Durian Asean recently conducted an interview with the vice president of EcoKnights, Amlir Ayat, on the recent focus and issue on rampant bauxite mining in the state of Pahang. 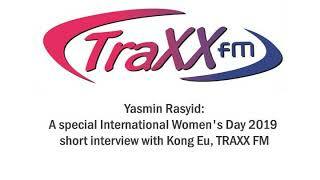 10th January 2016, Kuala Lumpur -- President of EcoKnights, Yasmin Rasyid, was interviewed on Traxx Fm today. 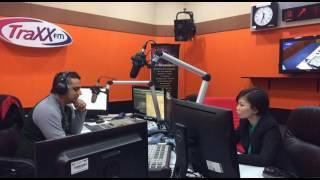 The interview was conducted by resident radio host, the Green Man or Deejay Nigel. 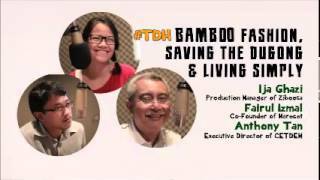 The topic of the interview focuses on the highlights of environmental issues in 2015 and the prediction on what are some key environmental challenges for 2016. 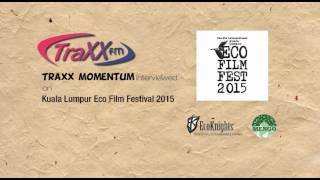 A closer look at how these Malaysian companies are pushing through sustainability in their businesses September 17th 2015, Petaling Jaya - The 8th Kuala Lumpur Eco Film Festival (KLEFF) this year will feature a Green Market segment where close to 76 NGOs and green businesses will be participating in promoting sustainable consumption and production. 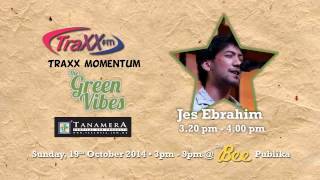 Among the entities that will be there include Cherrybomb, Poptani Asia and Tanamera Tropical Spa Products. 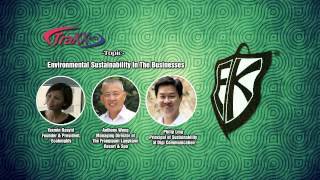 To check out how sustainability is implemented in their businesses, the perspectives of the owners and founders on sustainability and also to be inspired from this amazing top green businesses in the country, do check out the recent podcast of a radio interview on Durian Asean. 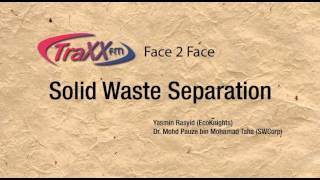 By September 1 2015, all households in about 7 states in Malaysia are required to separate their household waste at source. 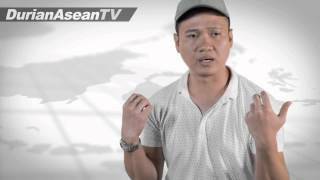 Are Malaysians ready for this? 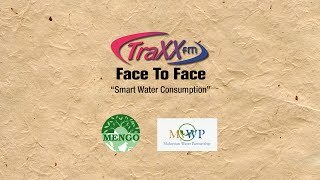 Listen to a podcast o a recent interview on Traxx FM's Face to Face and check out the interview which featured our president, Yasmin Rasyid, and also Dr. Mohd Pauze bin Mohamad Taha from SWCorp. A vegetable plot springs up near a disused tennis court. A filthy back lane gets turned into a mini playground for the neighbourhood. 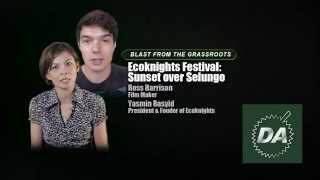 Yasmin Ras of EcoKnights talks about place-making, the art of reclaiming public spaces for the community using sustainable means. 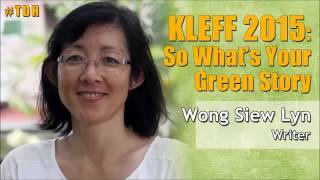 And Susan Tam discusses one of Kuala Lumpur’s early examples of the activity: the TTDI Edible Project, where the area’s residents produce their own greens. 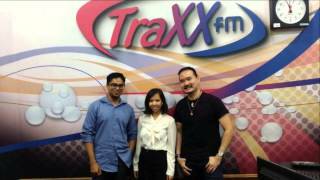 On May 5, Fazira Kamilan of EcoKnights, the camp coordinator of Langkawi Knights of Nature Sustainability camp 2015 joined Traxx FM for a live interview to discuss about the youth camp that will be held at Langkawi on 21-24 May. 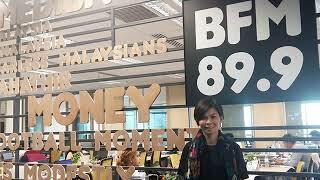 She was also joined by Azman Ismail, Program Manager and Innovation Alchemist of Genovasi, who will be partnering with EcoKnights at the 4 days/3 nights camp. In the live interview, Fazira first talked about her own experience working with EcoKnights, and how much exposure she obtained while working with the organization. 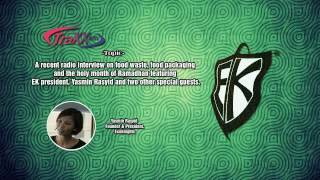 She further explained that this camp will be the fourth sustainability camp organized by EcoKnights, but the first one to be held at Langkawi. 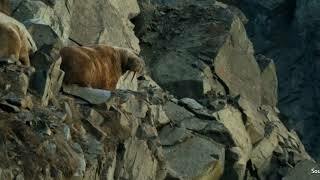 The basic premise of this camp is to emphasize the importance of the role of youths in environmental sustainability. 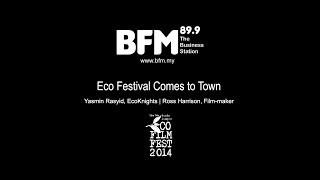 With camp like this, the youth can share their vision, and creativity in addressing environmental issues. 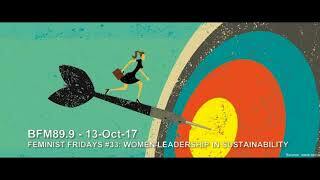 Genovasi will be responsible in exposing youths to the methodology called, “design thinking,” i.e. 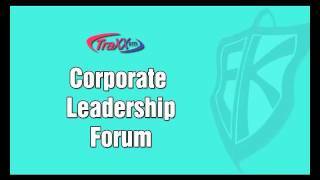 the participants will be able to learn Genovasi’s way of problem-solving. 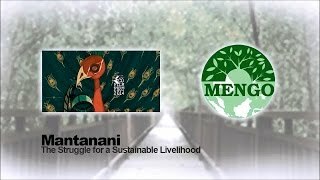 The 24 participants of this camp have already been selected based on creativity, personal experience, and plans for future environmental projects. 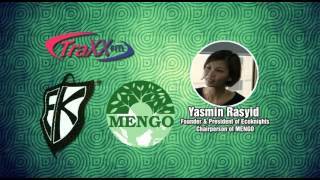 The camp will be held at the camping grounds of The Frangipani Langkawi Resort & Spa. 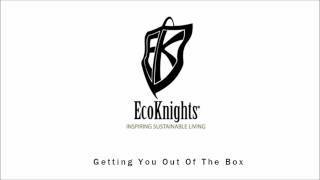 More information on the Langkawi Knights of Nature Sustainability Camp 2015 can be found at http://knightsofnature.my/. 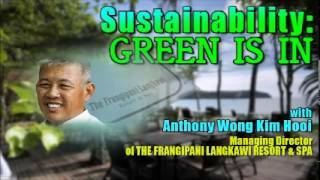 Anything Can Happen Friday Sustainability: GREEN IS IN Hosts: Arlene & Grace Guest: Anthony Wong Kim Hooi , Managing Director of THE FRANGIPANI LANGKAWI RESORT & SPA Listen to our show on www.durianasean.com Like us on www.facebook.com/DurianAsean Follow us on www.twitter.com/DurianASEAN And don't forget to subscribe our YouTube You also can download the TuneIn app to listen to us on your smartphone. 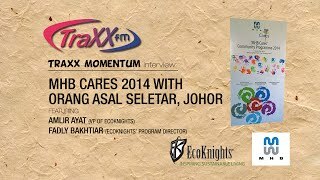 TraxxFM Momentum Date: 9 Dec 2014 Amlir Ayat (VP of EcoKnights) & Fadly Bakhtiar (EcoKnights' Program Director) talk about EcoKnights involvement in a community project by Malaysia Marine and Heavy Engineering Holdings Berhad (MHB) with Orang Asal Seletar in Kampung Pasir Putih, Johor Bahru, Johor. 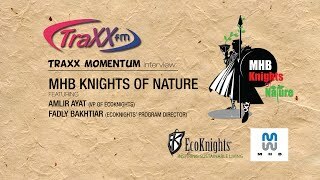 TraxxFM Momentum Interview Date: 2 Dec 2014 11 am Amlir Ayat (VP of EcoKnights) & Fadly Bakhtiar (EcoKnight's Programme Director) talk about our program MHB Knights of Nature featuring Orang Asal Seletar and students in Johor. 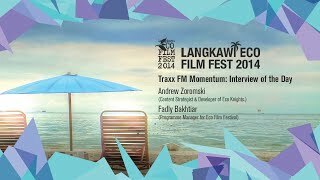 Interview with Ross Harrison, director of "Sunset over Selungo"
TraxxFM Momentum - Interview of the Day Date: 30/09/2014 Time: 11:00 am EcoKnights representatives Fadly Bakhtiar and Andrew Zoromski recently visited the TraxxFM studios to spread the word about the 1st Annual Langkawi Eco Film Festival (LEFF). 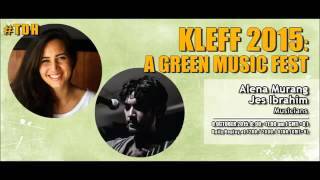 The two spoke at length with DJ Kong about all the features the LEFF has to offer.